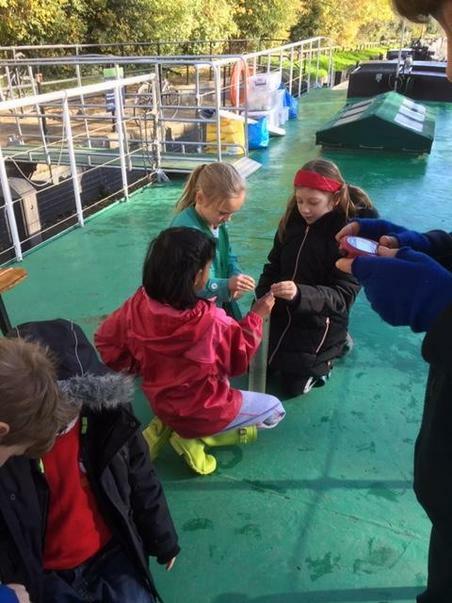 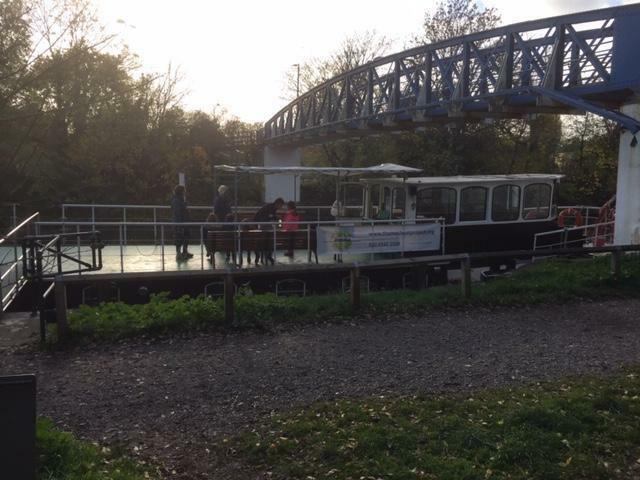 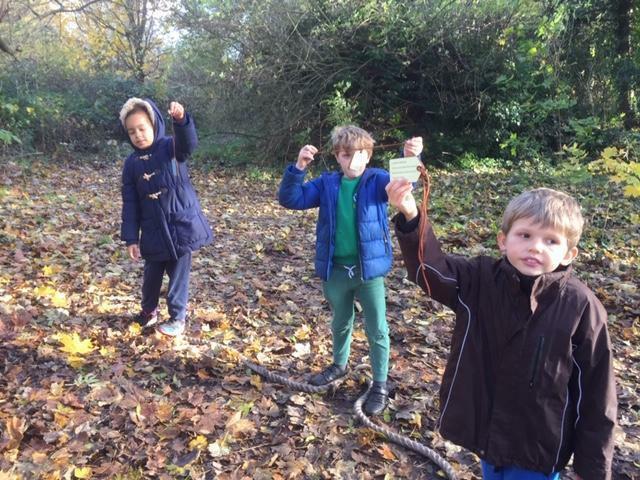 Year 3 enjoyed visits to Teddington Lock to study rivers and river linked topics. 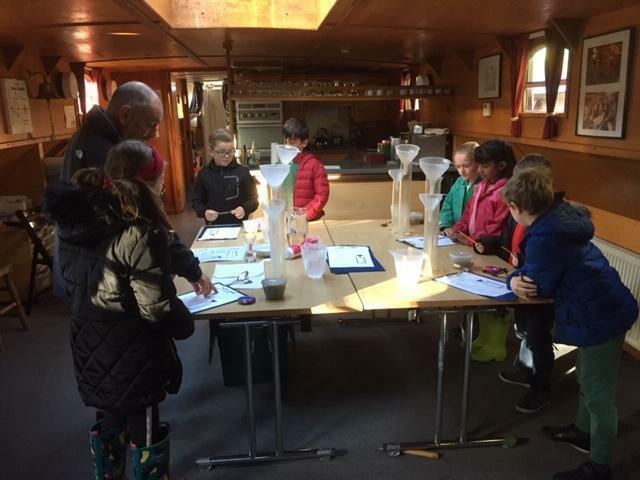 The children were able to experience the river, consider environmental issues and carry out water experiments. 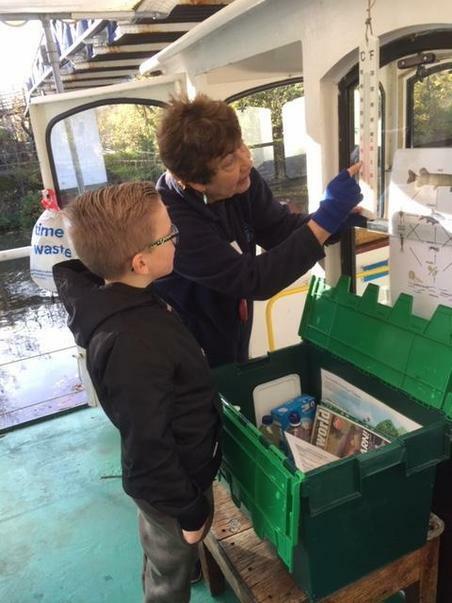 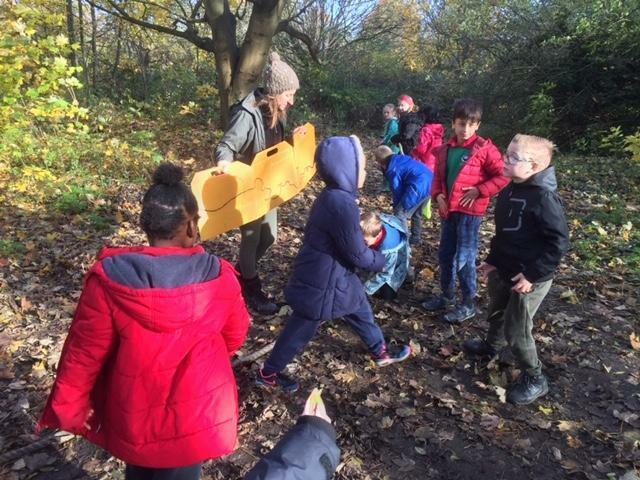 The children used the boat The Venturer as their base to explore the banks of the river and foreshore to study plant life, animals and human activity.